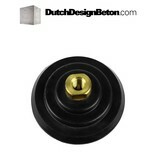 The StoneTech M14 is a high quality semi-flexible polishing pad holder that easily attaches to polishing machines. 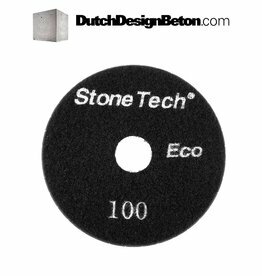 The StoneTech M14 has a velcro backing to attach polishing pads to the holder. 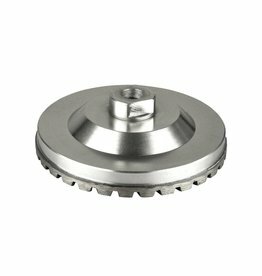 For dry and wet use. 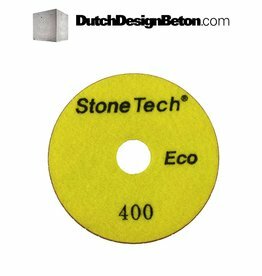 StoneTech Combo Pack Diamond polishing pads. Grits 100 (coarse), 200 (middle) and 400 (fine). 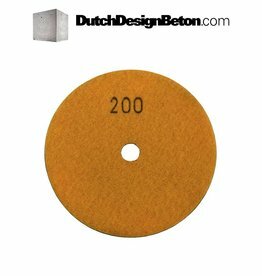 StoneTech Diamon polishing pad. 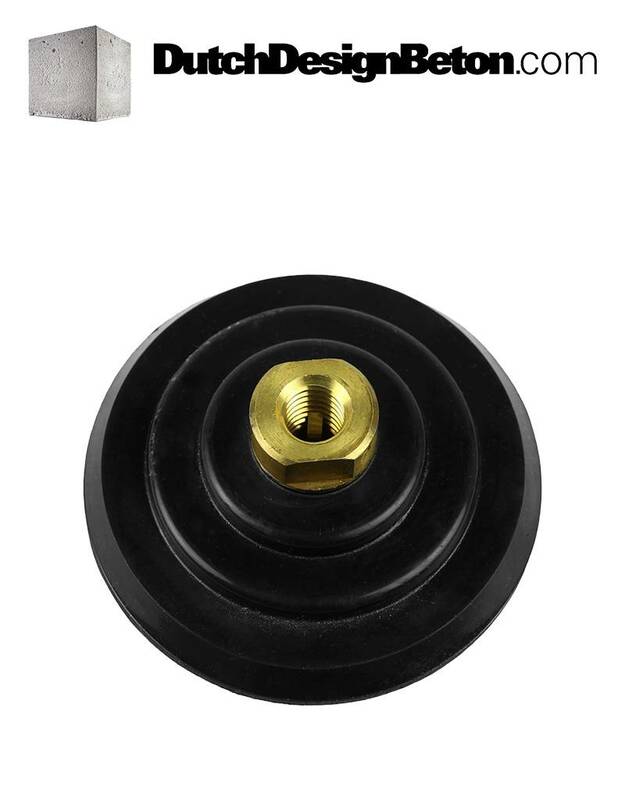 400 (fine) grit. 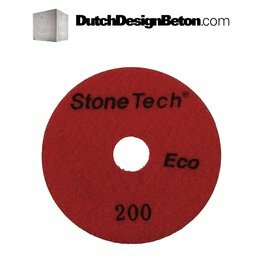 StoneTech Diamond polising pad. 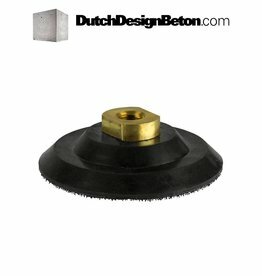 200 (middle) grit. 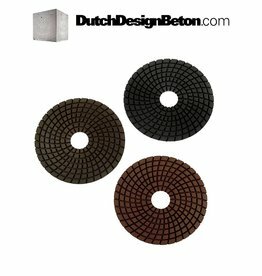 StoneTech Diamon hand polishing pad. 100 (coarse) grit.